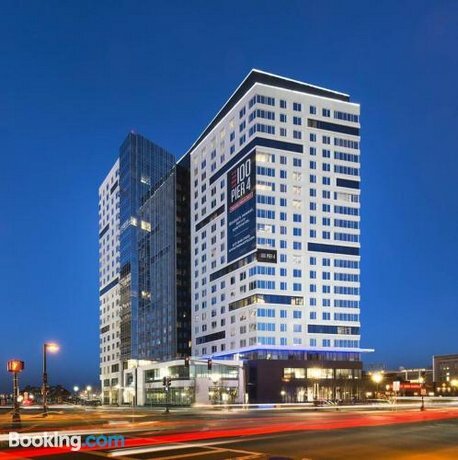 Situated under a 10-minute stroll from Courthouse Bus Station, Global Luxury Suites at Boston Seaport offers guests a convenient base when visiting Boston. It also offers a 24-hour reception, free Wi-Fi and a swimming pool. There are a variety of amenities available to those staying at the property, such as a 24-hour business centre and billiards. 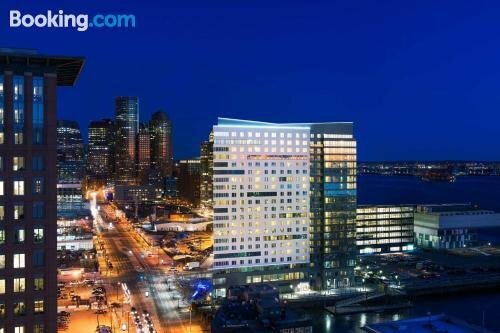 Global Luxury Suites at Boston Seaport has 23 well-appointed apartments that are accompanied by a range of essential facilities to ensure guests have an enjoyable stay. The property is close to Silver Line Way Bus Station, making it easy for guests to travel around Boston and its surrounding areas. Boston Convention and Exhibition Center and the Boston Children's Museum are a short walk away.